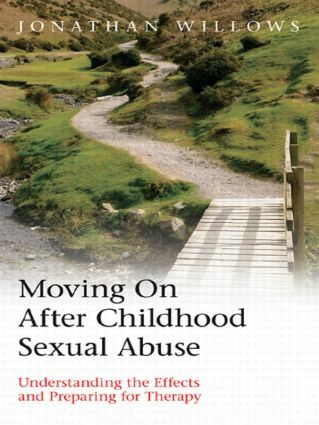 This self-help guide allows those who have experienced childhood sexual abuse to consider the impact that it has had on their adult lives from a new perspective, helping them to understand the effects, and prepare for therapy. Based on known reactions to physical and emotional trauma, the book explains how a broad range of difficulties in adulthood can result from sexual abuse in childhood. The reader is invited to think about how psychological therapy can be particularly helpful in reducing these difficulties and promoting change. Ground rules for therapy are provided, as well as guidance on how to get the most from the therapy process. Moving On After Childhood Sexual Abuse provides a clear explanation of the developmental effects of childhood sexual abuse as well as the role of psychological therapy. This book will therefore assist the reader in making informed decisions about seeking treatment and setting personal goals for therapy, as well as appreciating the demands involved in the process of change.